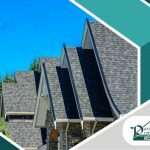 Paramount Professional Roofing has over a decade of experience providing roofing services to the area, and we have certifications from top manufacturers. 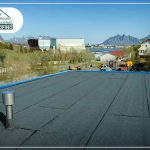 You can rest easy knowing you’re working with some of the best roofers around. Today, we will explain how you can track a roof leak to its source. This knowledge will help you deal with them as quickly as possible. There are many things that can cause a ceiling leak, so start by confirming that there is a problem with your roof. Go through the process of eliminating probable causes for the leak. Check your plumbing and HVAC systems first. You should also find out if your home has any condensation issues. The more accurately you determine the cause of the leak, the better you can deal with it. If you figure out that the roof is the cause of the problem, then you need to go up to the attic. Go to the same spot in your attic as the water stain you see on the ceiling. Keep in mind that water can travel horizontally, however. Even if the water stain on your attic and on your ceiling are in the same spot, the leak might be located somewhere else on your roof. 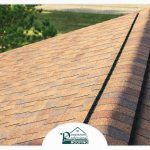 Paramount Professional Roofing can help you find exactly where the leak is with our inspection. We can also assist you with your roof damage insurance claim, wind damage repair, ice dam removal, roof replacement and more. 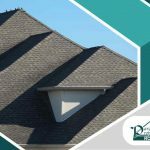 The more information you give us, the quicker we can restore your roof to good condition. Go outside with a pair of binoculars, and try to look for damaged shingles near the area where you saw the water stain in the attic. Other possible sources of roof leaks include loose flashings, cracked vent boots and missing shingles. 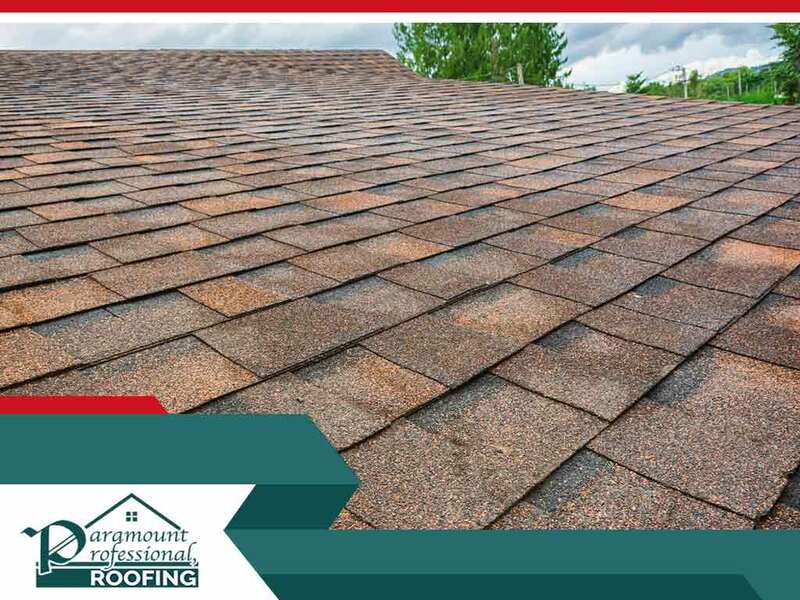 You can rely on Paramount Professional Roofing for all of your residential and commercial roofing and waterproofing projects. Our company is known for exceptional customer service and our great communication with our customers. 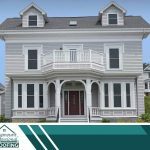 We strive to perform the best job possible on all of our projects. Call us at (860) 393-4033 to learn more about our services and products or to ask for a free consultation.